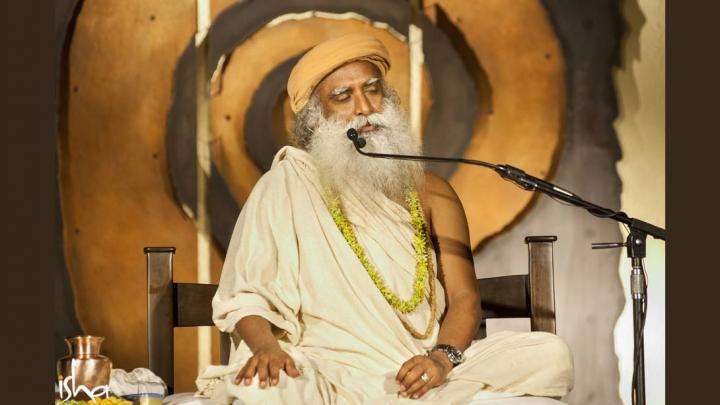 Sadhguru describes the four types or dimensions of sound, the unstruck sound of Anahata, and hearing the beginning-less sound which is the basis of creation and Creator. 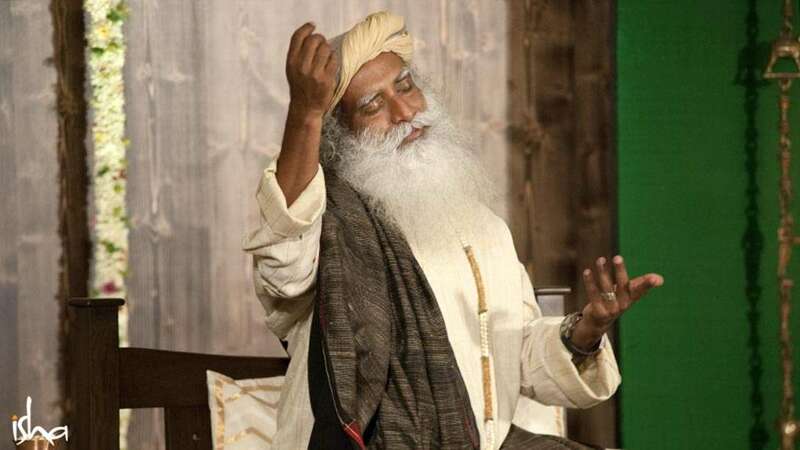 Sadhguru: Approximately 6000 years ago, a certain yogi declared that there is a sound that travels through pure space, and unless you hear that sound, your life is not fulfilled. This was picked up a few years ago by the scientists of the day, who laughed at the whole thing, saying that this yogi needed some basic science lessons because sound cannot travel through space. Sound needs a medium through which to travel. When you speak, the sound of your speech is conducted because of the air. If there was only a vacuum, sound would not travel. No sound can travel through space. So the yogi needs some fundamental high school science lessons, they said. But today, modern physicists are changing their opinion. There are four kinds of sounds. The first type of sound is vaikari. This is the sound that I speak and you hear – the physical sound. The second form of sound is madhyama, which means “the middle one.” Suppose I say “chocolate” or if I show you something that looks like it, and your mind thinks, “Oh, chocolate.” It is a sound that comes from a dimension of your mind. It is not just an abstraction or a vibration of thought. “Hot chocolate” is a voice, a sound. This is the middle sound. 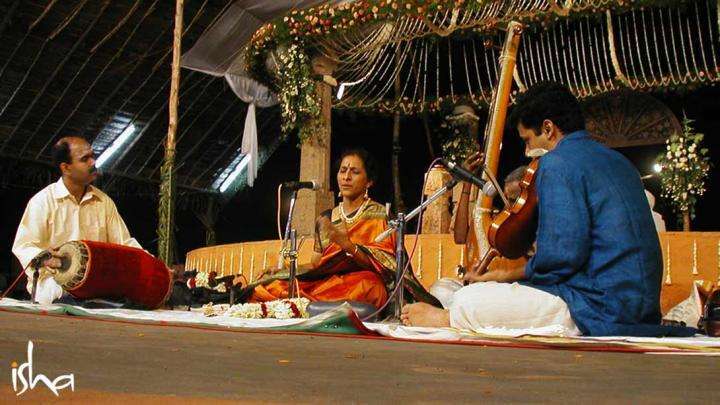 The third dimension of sound is referred to as pashyanthi. Pashyanthi is your mind’s ability to think it up. Suppose I did not show you anything or shout “Chocolate,” but without any input from outside, from within, from some deep recess in your mind – “Chocolate.” It is not a reflection or rebound of what I said; somewhere from within, your mind can create it. This is the pashyanthi dimension of sound. 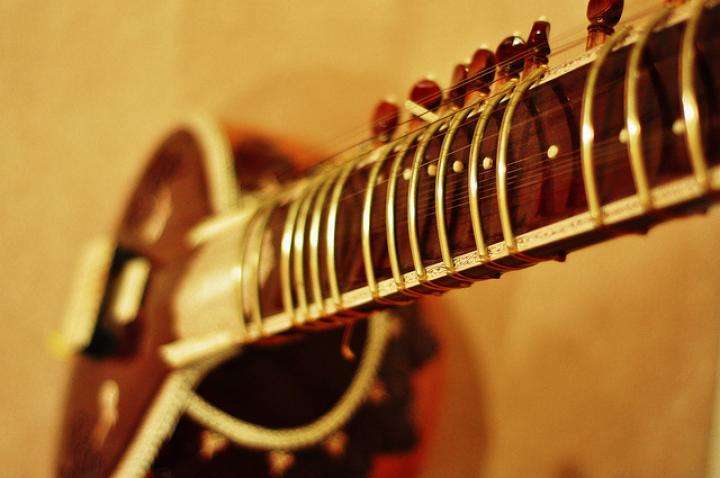 The fourth dimension of sound is referred to as para vak. “Vak” means “voice,” “para” means “the divine” or the source of creation. You hear the voice of the Creator. Since ancient times, every scatter-brain in the world has been hearing God speak. I am not talking about those things – either made up or imagined according to people’s convenience. So much nonsense has been done in the name of the divine, the spiritual process, and of hearing sounds and voices, to a point where today, if you say you hear voices, you need psychiatry. We are talking about the reverberation that is the basis of creation and Creator. Even the Bible says, “First there was a Word and the Word was with God and the Word is God.” Perhaps no one through the centuries thought it was of any consequence, so they did not change or erase it, but that is the most significant thing that has ever been said in that part of the world. All the other stories that you made up should evaporate with just those three sentences. That sound, which is the core of the soundless, utterly still consciousness, is para vak. That sound, which is the core of the soundless, utterly still consciousness, is para vak. If we go about educating you about the different dimensions of life, creation, perception, experience and expression, it will be an endless story because it is an endless universe. Not because the tale is tall, but because the creation is such. But if you hear this one sound which is anaadhi – beginning-less – then it is all here. It is no longer stretching into an endless scape. There is something called Anahat. Anahata means “the unstruck sound.” Normally, if a sound has to happen, something has to strike something else. Anahata means the unstruck sound – two things have met, not by colliding but by intersecting. That is why Anahata is symbolized as two intersecting triangles. This symbol is present almost everywhere in the world with various types of interpretations. What is physical and what is beyond, they meet, not in collision but in intersection. This is very important because there is no conflict between the spiritual and the physical. They met each other like the hands of two lovers. The physical and the dimension of the beyond have met within every being in a certain way, otherwise one would not be here. This is the unstruck sound. If you hear that, tears of love and joy will flow from you, and life becomes blissful and beautiful. But then you get bored of blissfulness. Everything is fantastic, you will be blissed out, but still not fulfilled. So the yogi said, “Unless you hear the beginning-less sound, that which is basis of not only the creation but the Creator also, till you hear that sound you will not know fulfillment.” Anaadhi means beginning-less. Both the creation and the Creator have a beginning. Anaadhi means that which is beginning-less – that cannot be seen, that cannot be held, that cannot be conquered or captured. That can only be heard. At one point, when Adiyogi was transmitting yoga to the Saptarishis, his first seven disciples, he taught them all kinds of intricate things, but he never spoke. He simply sat there in an intoxicated stupor with his eyeballs rolled up. They sat there, seven of them receiving seven different dimensions of yoga, and this happened continuously for many months and years. All he did was sit there, seemingly disinterested in them. Editor’s Note: Find more of Sadhguru’s insights in the ebook “From Creation to Creator”, available at Isha Downloads. Pay what you wish and download it. Enter “0” or click “Claim for free” for a free download.